I miss you every day, my Cady. Rest well, baby girl. 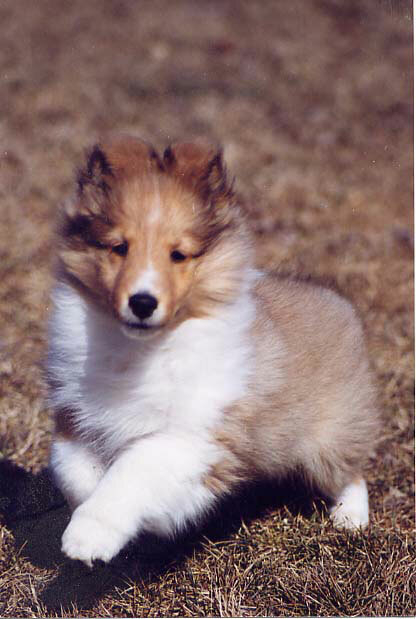 Cady has been an unbelievable source of pride and joy since I was lucky enough to bring her home from Laureate Shelties at 10 weeks old in March 1999. Cady started her show career as an exuberant youngster then quickly finished in three weekends, with multiple BOW and BOS honours. Needing just those AKC majors for her U.S. championship - thank you Julie Desy! 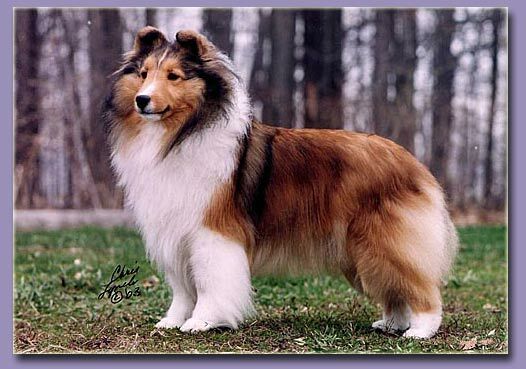 Co-bred with Laureate Shelties by BISS Am Ch Granville Merisle Commotion - Ch Laureate Brocade, owned by Sharrow Shelties. By Am Ch Willow Cove's Wild Card - Ch. Anamchara Arms Embracing ROMC, owned by Dianne Waldron, Edgeview Shelties. Although we have nothing down from Cady, she is still our foundation in every other way. She has taught me everything I'll ever need to know about loving a good dog. Thank you so much, Kim & Pete, for sharing this very, very special girl !